Sydney-raised, LA-based producer Jay Cooper (FKA JaysWays) today reveals his second track ‘Irrelevant’ from his upcoming Interim EP set for independent release in 2019. 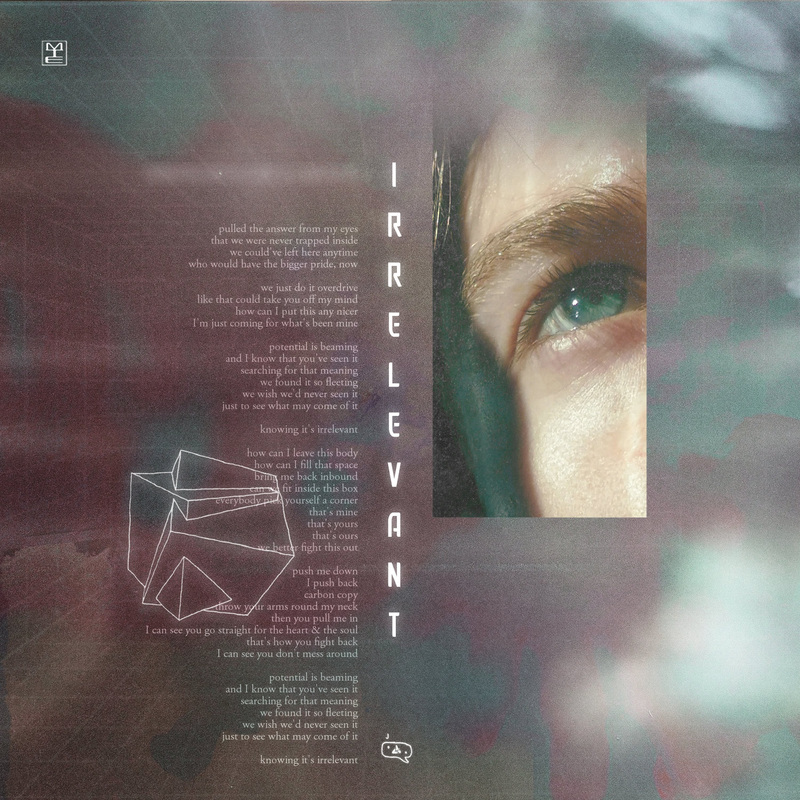 ‘Irrelevant’ follows his most recent single ‘Shallow Anthem ft Apollo’ which saw a premiere on Thursday Arvos with Tommy Codling on FBi Radio, playlist additions across triple j Unearthed and praise from the likes of Pilerats and more. 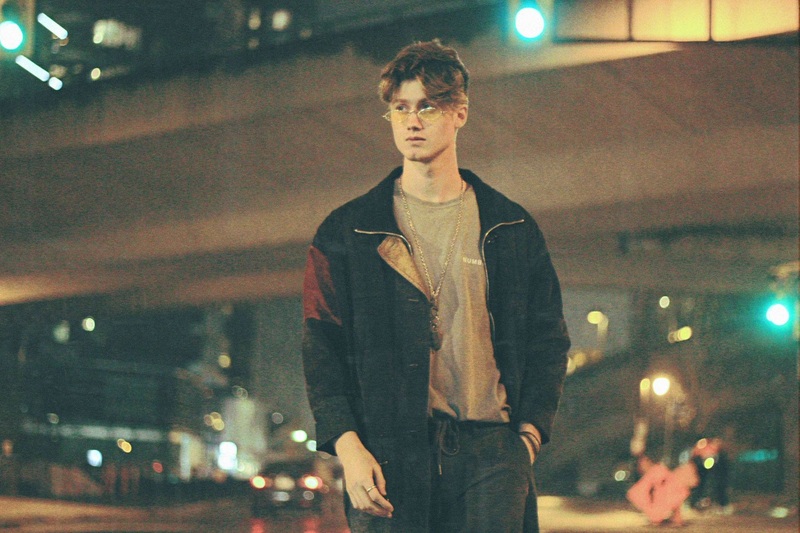 In 2017, Cooper departed from his earlier moniker and released his debut single ‘Say Something’, which independently made its way on Spotify’s Best New Music of 2017 playlist. The upcoming Interim EP documents the growth of an artist. It covers the theme of change, from the place in-between where you’ve been and where you know you can be, the bridge/tunnels to your self-realisation and purpose. Jay Cooper resides between Vancouver and Los Angeles and continues to create alongside the More Than Enough collective featuring artists Jahi Sundance and Annahstasia Enuke. Most recently, Cooper worked together with Grammy award-winning artist Robert Glasper, Jahi Sundance & Common on the comic soundtrack CASTER, which also stands as the first time in history that anyone has scored a comic book. Buy/stream it on Spotify, Apple Music, iTunes, Soundcloud and more now.